This promises to be an absolute stormer. This Saturday, the first of a double-header between Sporting Khalsa and Walsall Wood takes place at the Aspray Arena. This, a league match, will be followed exactly seven days later by the same fixture in the FA Vase third round. Going into the game, Khalsa stand fourth in the league with Wood in third place. Wood have 35 points from 17 games while Khalsa two points fewer but with a game in hand. So, it couldn’t get a lot tighter. 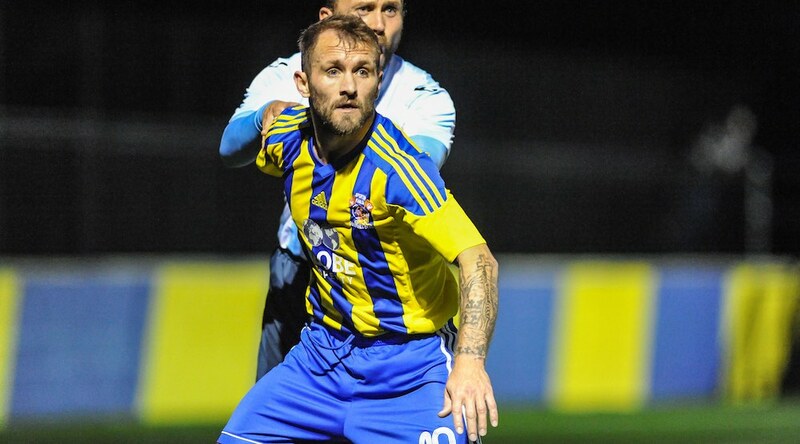 Since Khalsa and Wood last met – a 5-2 win in the league cup in September which saw Rico Taylor, Lee Chilton, Luke Adams, Josh Thomas and Jay Holdcroft score – a huge amount has happened at our local rivals. Ex-Walsall legend Darren Byfield has taken the managerial reigns and brought about an upsurge in fortunes which has seen them overtake Khalsa in the league. 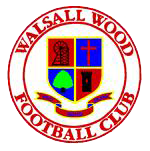 Indeed, prior to a 2-1 defeat in the Walsall Senior Cup to the RAF (in which Byfield grabbed a goal at the ripe age of 42), Wood had enjoyed eight wins on the bounce in all competitions. Prior to the league cup win, Khalsa had not enjoyed a good time against Wood. The previous time the two sides played was last season in the Walsall Senior Cup, a late Tony Clarke goal earning Wood the win in an action packed encounter. Indeed, Khalsa had failed to beat Wood in their last three encounters. During the 2016-17 season, Wood did the double over Khalsa. First, two Lou Harris goals earning a 2-0 win at the Aspray Arena and then just before Christmas 2016 Wood came from behind to win 2-1. There are several players facing their old sides. Most notably, Shawn Boothe – a rock at the heart of the Khalsa defence – spend a number of seasons as a fan’s favourite at Walsall Wood. And for the opposition, Keenan Meakin-Richards had a very short spell at the Aspray Arena at the start of the 2017-18 season.